NIS America has announced that Germany’s video game ratings board USK (Unterhaltungssoftware Selbstkontrolle) has refused to provide a rating for Criminal Girls 2: Party Favors. This means that the PS Vita game will not be advertised or sold at retail in Germany. Criminal Girls 2: Party Favors will still launch in other regions of Europe carrying a PEGI 16 rating on September 23, 2016 and in North America with an M rating on September 20, 2016. 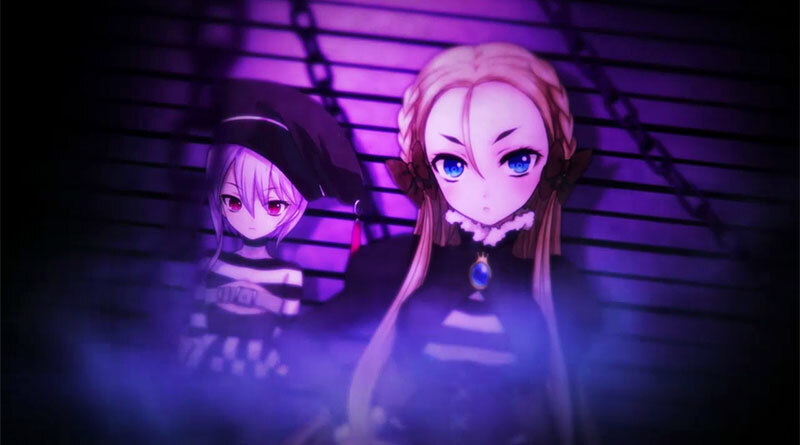 Criminal Girls 2: Party Favors won’t be released in Australia as well. For more information about the USK or their ruling, please visit www.usk.de or contact them directly at kontakt@usk.de.